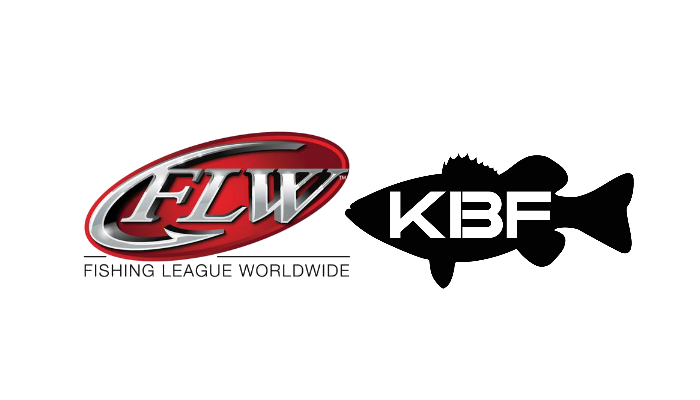 Fishing League Worldwide (FLW), the world’s largest tournament-fishing organization, announced today that it has partnered with Kayak Bass Fishing, LLC, (KBF) the nation’s foremost organization supporting kayak bass anglers, to hold two kayak bass fishing tournaments in 2019. Terms of the agreement were not disclosed. The first event, the FLW/KBF Open, will be hosted by Fish Dayton and Fish Lake Chickamauga May 4-5, 2019, on Nickajack Lake. Entry fee for the event is $200 per kayak, and the top 100 anglers will qualify to compete in the second event, the FLW/KBF Cup in Hot Springs, Arkansas. Of these 100 qualifiers, the top 20 receive free entry. All other qualifiers pay a $500 entry fee. The FLW/KBF Cup will be held Aug. 8-10, 2019, on a lake to be announced in conjunction with the Aug 9-11 FLW Cup on Lake Hamilton. “We are excited to partner with FLW to take competitive kayak fishing to the next level and offer better exposure to our top anglers and their accomplishments,” said Chad Hoover, KBF President. Anglers can register for the FLW/KBF Open at KayakBassFishing.com/flw. Watch for additional details on both KayakBassFishing.com/flw and FLWFishing.com/kayak. KBF was formed in 2009 to offer kayak anglers the opportunity to compete for hundreds of thousands of dollars in cash and prizes at premier fisheries around the country. Currently in its seventh season for live events, KBF offers more than 25 professional-level bass-fishing tournaments to kayak anglers. 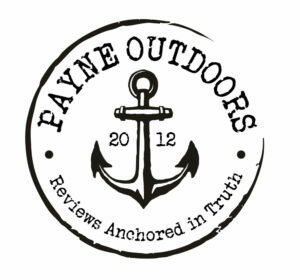 For complete KBF details, schedules and updated information, visit KayakBassFishing.com. For complete details and updated information about FLW, visit FLWFishing.com. For regular updates, photos, tournament news and more, follow FLW’s social media outlets at Facebook, Twitter, Instagram and YouTube.